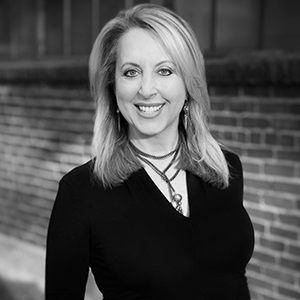 Renee Shafer | Williamson, Inc.
Renee is responsible for the development and recruitment of Williamson, Inc. business partners, with emphasis on larger companies. Her background includes 10 years in wireless telecommunications sales and 11 years as Leasing Director at AmericasMart – Atlanta, a wholesale trade mart in the gift and home furnishings industry. Renee enjoys traveling to faraway places, interior design and animal rescue, with two rescue animals of her own at home, Sandy and Max. Fun fact about Renee: she’s an extremely talented juggler.